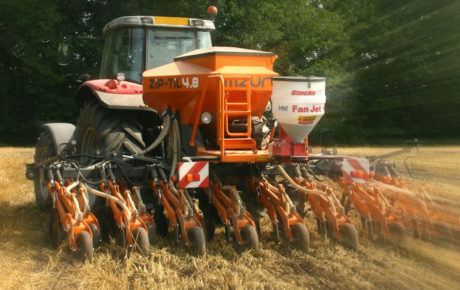 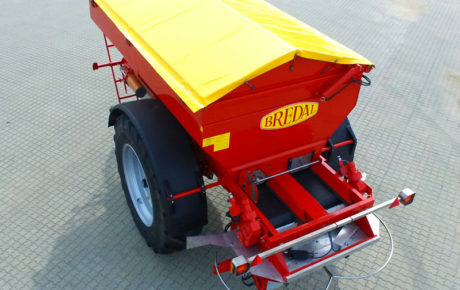 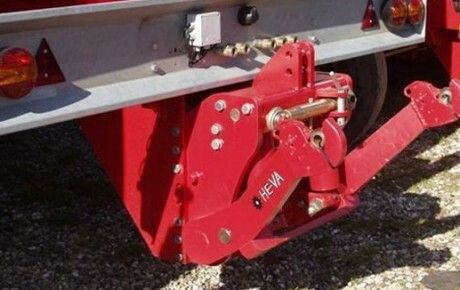 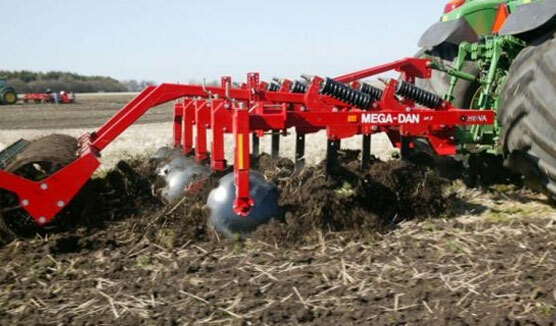 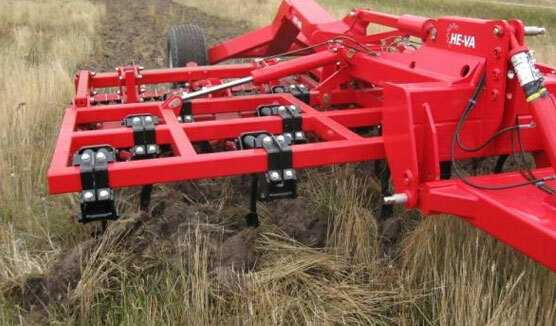 HE-VA Front-Pakker is the ideal solution to level and consolidate new ploughed soils. 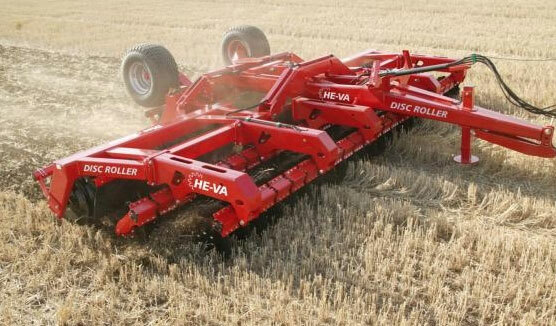 Thanks to HE-VA’s unique ring profile, which HE-VA has developed over the years, an excellent cutting action is achieved whilst having the weight to consolidate in front of a harrow / drill combination. 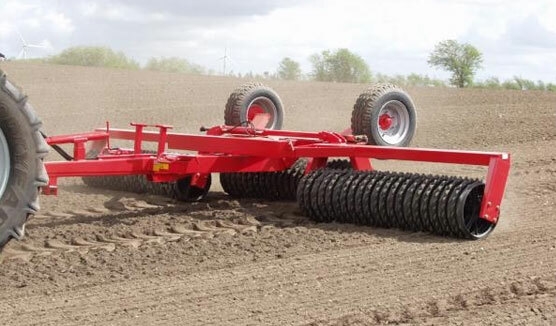 1.5, 2.6, 3.0 and 4.0 m working widths are available as rigid machines and 4.0, 5.0 and 6.0 m machines with hydraulic folding into a transport width of 2.40 m.
700 mm and 800 mm rings give good all round pressing on light, medium or heavy soils and yet have a low rolling resistance due to their weight to diameter ratio and the shoulder profile. 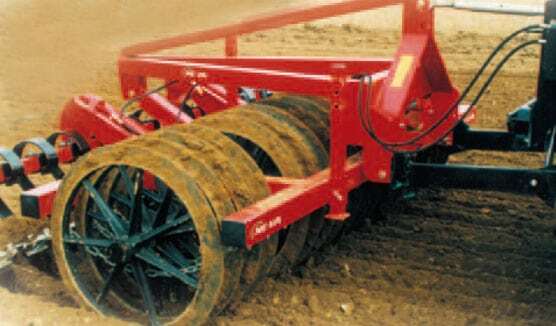 900 mm ultra heavy-duty rings are designed to crack, fissure and break down even the heaviest ground or give extra consolidation in light land. 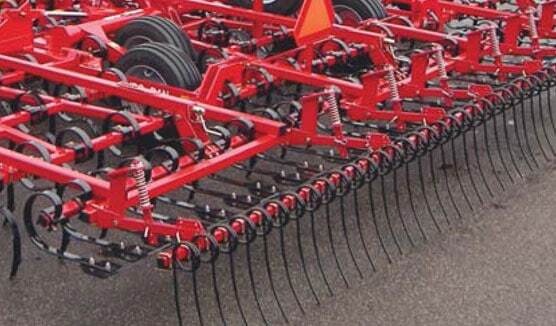 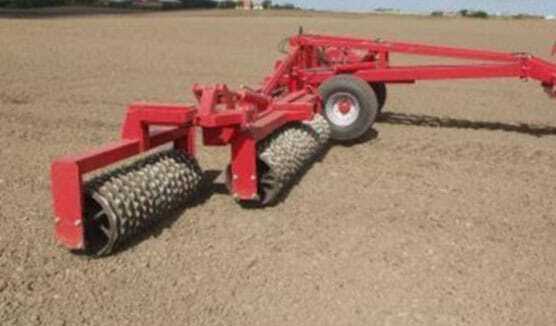 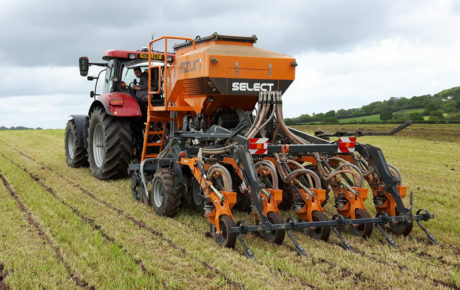 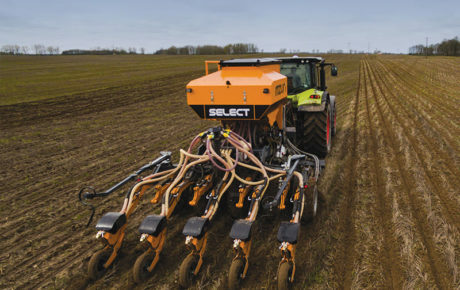 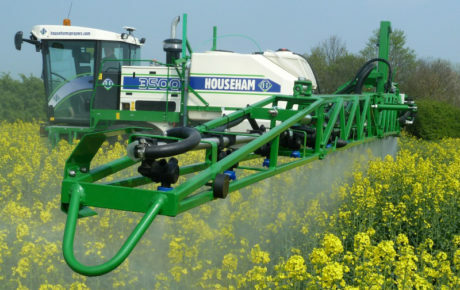 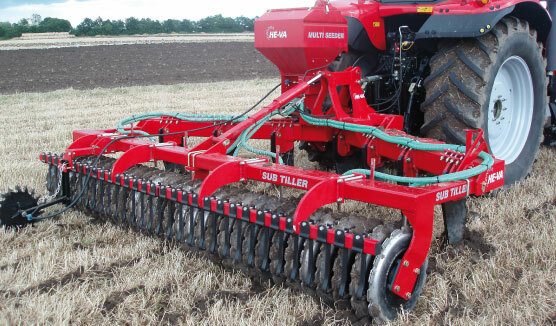 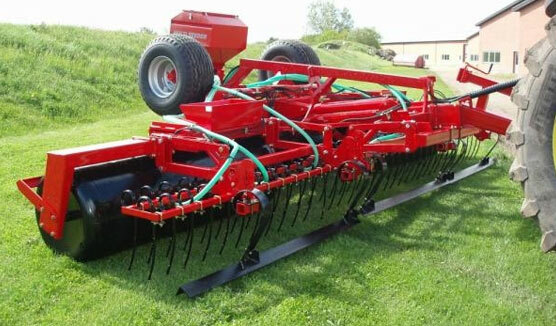 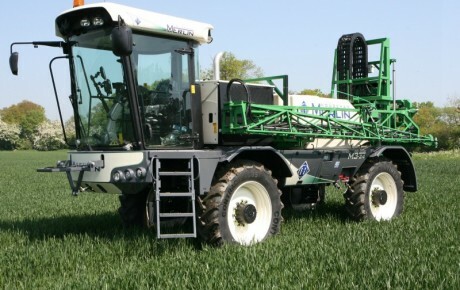 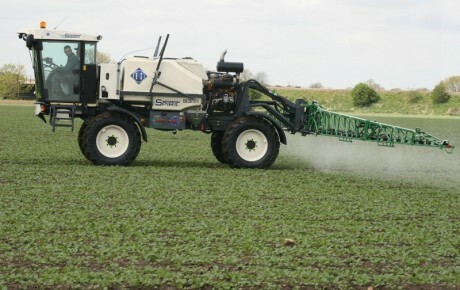 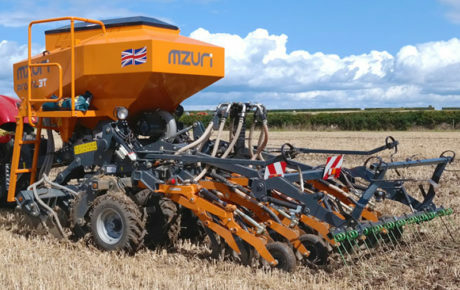 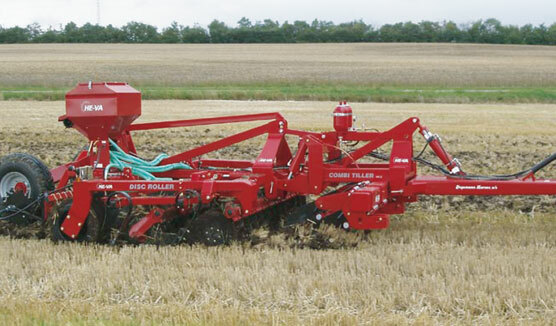 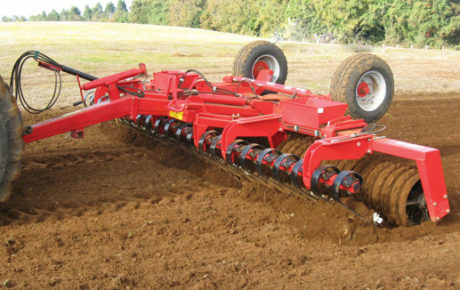 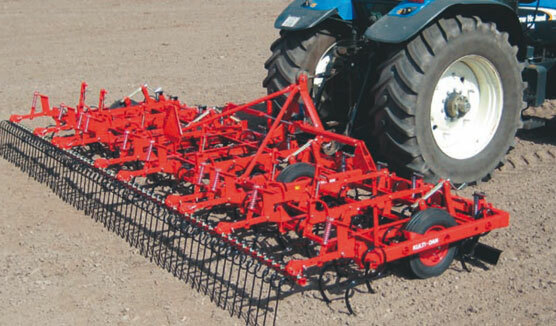 Muli-ring combinations give you full width action with increased consolidation between the tractor wheels so that when the tractor tyes have pressed the land as well it is left evenly consolidated right across the width, presenting the drill with a more even seedbed and resulting in better crop establishment. 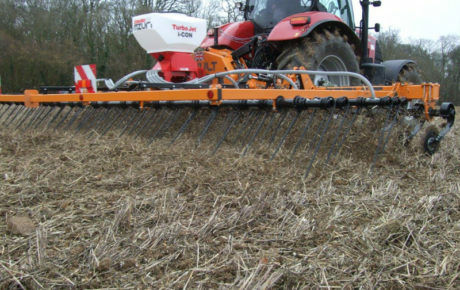 HE-VAs unique shoulder profile offers superb cutting action with its 30° edge whilst at the same time controlling the penetration on lighter land with the shoulder at the base of the cutting edge. 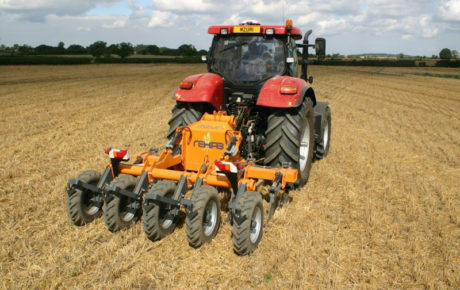 This improves consolidation and keeps the ring turning on lighter land without compromising the aggressive action needed for heavier land. 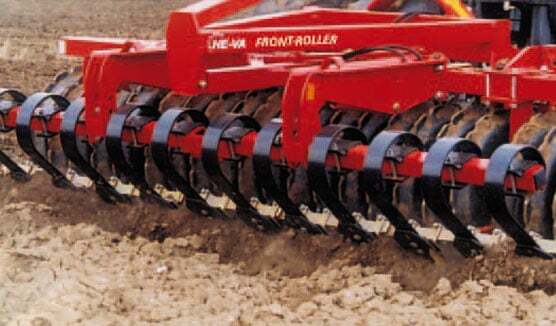 HE-VA Front-Roller is the ideal implement for preparation of light and medium soil types, whether it comes to levelling and consolidation of new ploughed soil or crushing and preparation of the soil. 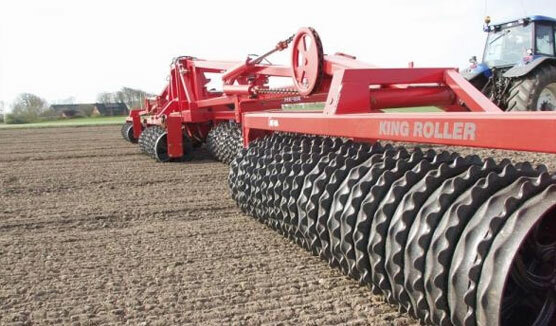 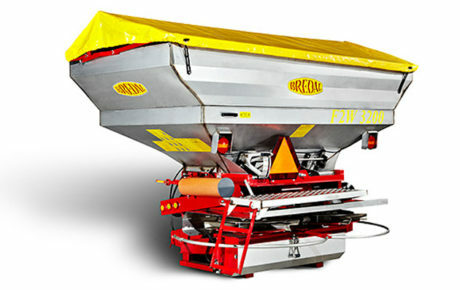 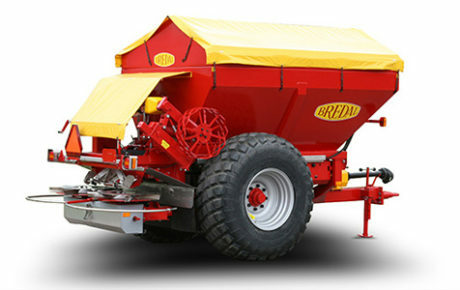 The Front-Roller can be mounted with many different ring types, e.g. 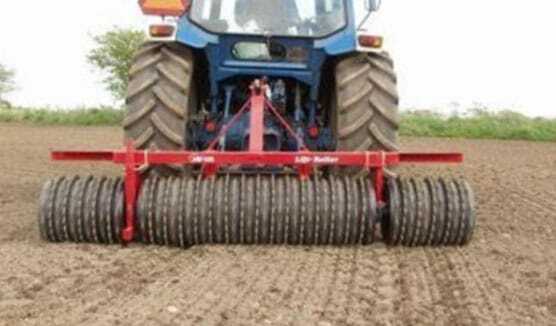 Cambridge-rings which is suitable for consolidation of new ploughed soil in front of the tractor’s wheel, so that wheel tracks are avoided. 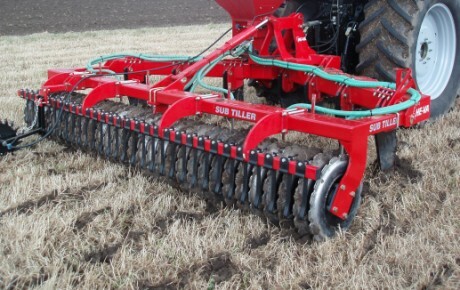 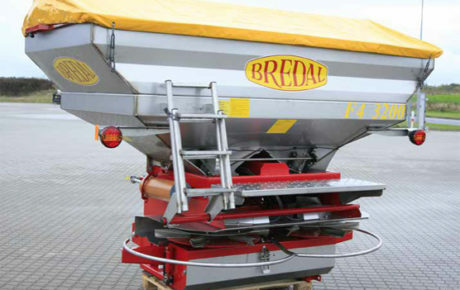 For crushing of the soil, a combination of a Spring-Board with slicing plates and Crosskill-rings will result in an ideal preparation in front of a drill combination. 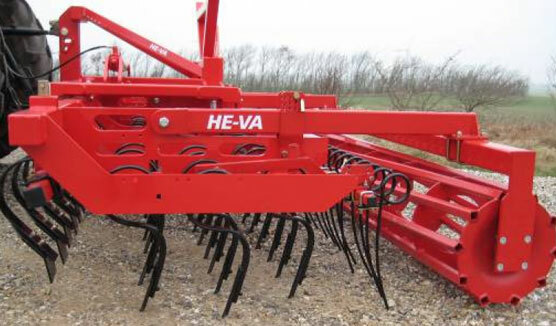 Download the He-Va Front Press Range brochure.